If you go to a gym, you’ve probably heard the guys by the weight machines talking about the protein shakes they drink after a workout and what kind of shake they prefer. 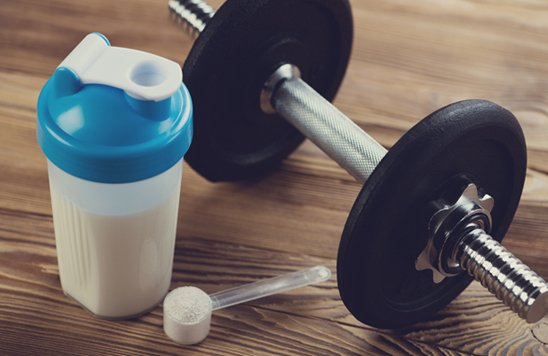 Protein powders -- made into a shake or consumed however you like -- are getting more and more popular as a nutritional supplement. You can buy protein powders in every nutrition store and all over the Internet. You can even find pre-mixed, ready-to-drink protein shakes in many stores. But are protein powders just for bodybuilders, or can the average everyday athlete benefit from them as well?